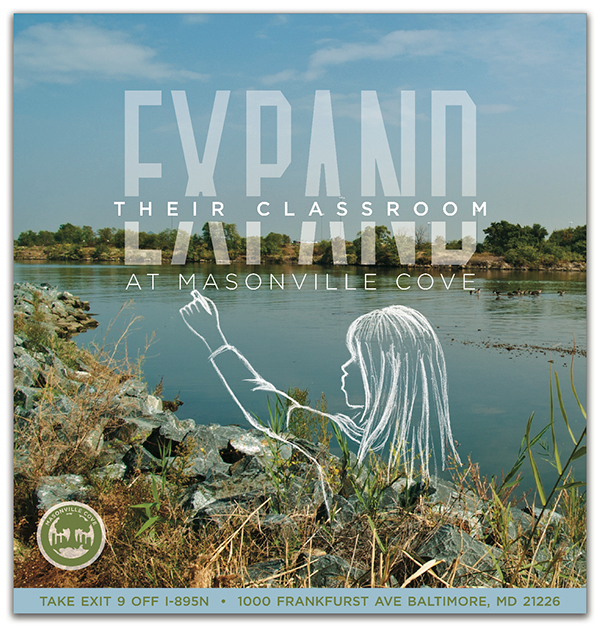 Masonville Cove is an Urban Wilderness Conservation Area in Baltimore, Maryland that is looking to attract the local community to visit and take advantage of this educational resource. 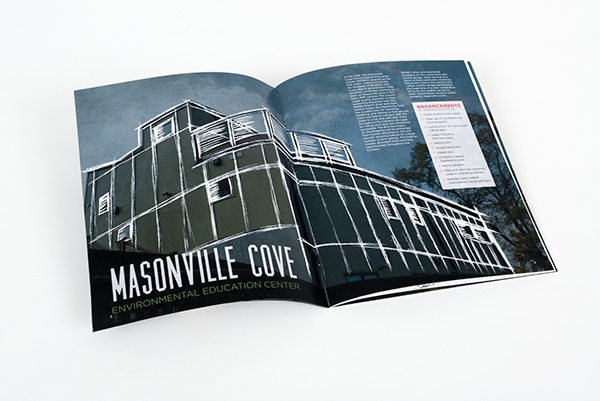 My solution for Masonville Cove was to target parents of children in the local school district. 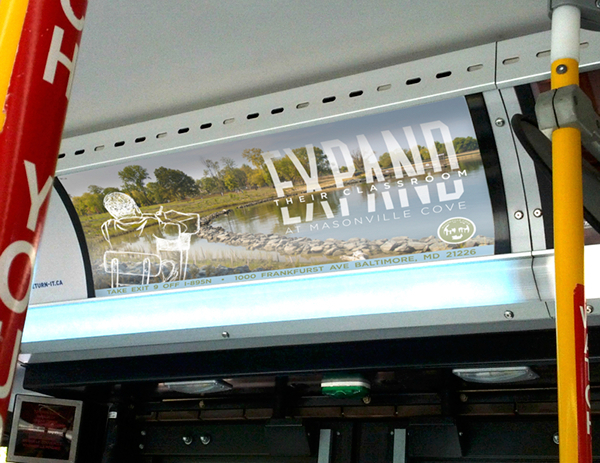 Referencing imagery from academia while still maintaining a sophisticated look, I reworked Masonville’s logo and developed an awareness campaign, publication, and website focused on the slogan “Expand Their Classroom.” Designed to fit the standard sizes of interior bus ads, the awareness campaign invites parents to imagine the expanse of the outdoors as their child’s classroom, garnering their interest in Masonville Cove. 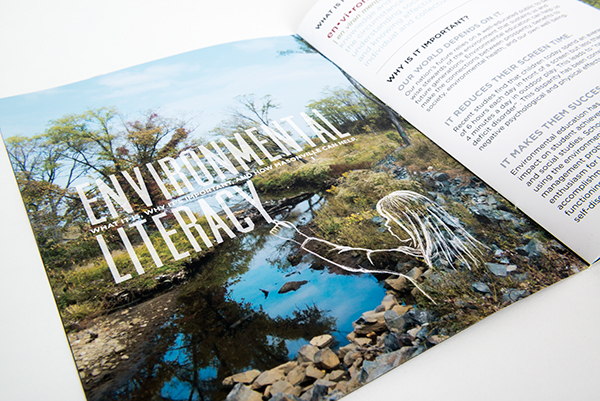 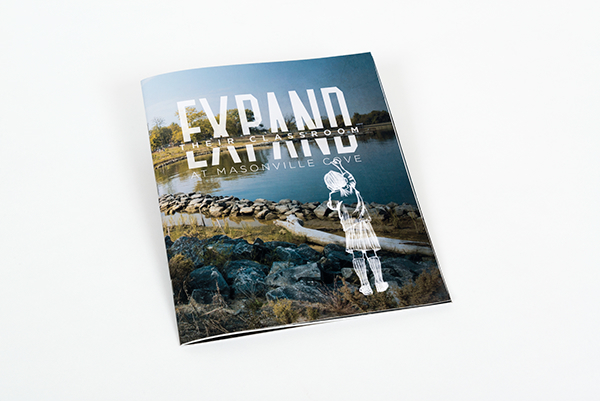 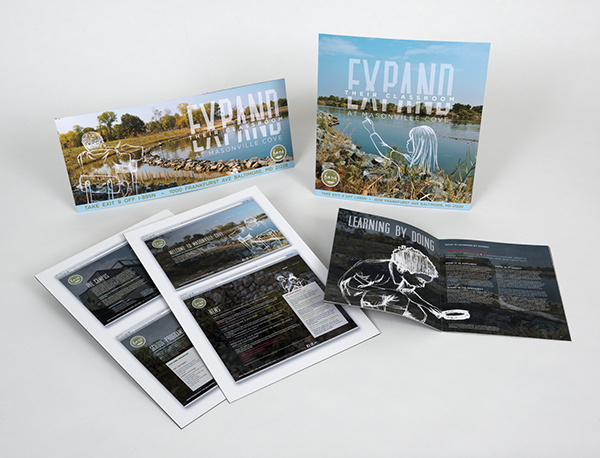 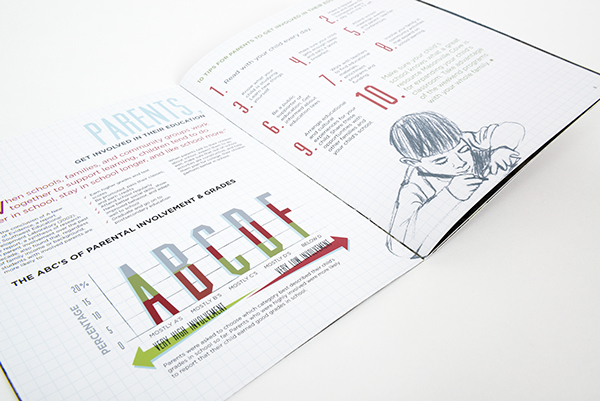 The publication was designed as a magazine for parents, highlighting why they should be involved in their child’s education, why environmental education is important, and how Masonville Cove is a valuable resource for achieving these goals. 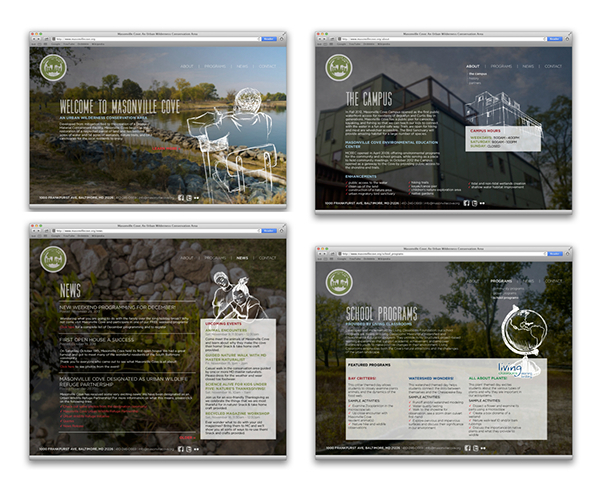 The website is based on Masonville’s existing site, with a streamlined and user-friendly interface continuing the visual themes I established.